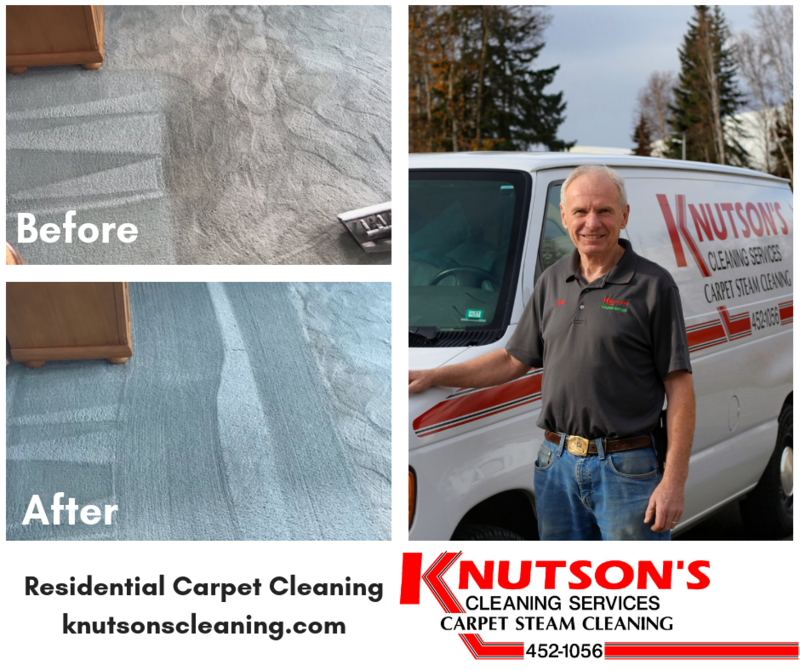 "Community partners like Knutson’s Cleaning Services allow us to keep the Mission running!" 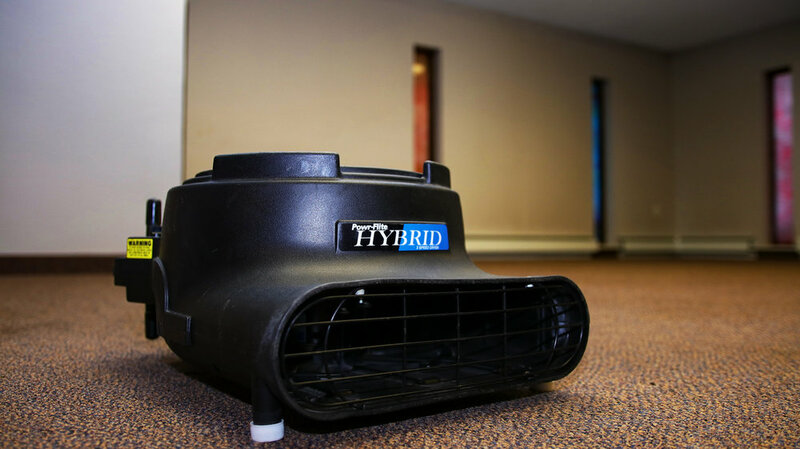 "John has done carpet cleaning for me for about 30 years. He is always prompt & efficient. His work is exceptional. I highly recommend him"
"We highly recommend Knutson's Cleaning Service!You will be pleased with John's personal service"
Please return carpet dryer to storage shed. ©2018 Knutson's Cleaning Service. All Rights Reserved.